A sunset over vast expanse of water, uninterrupted flow of sands, relaxing waves crashing along the shore, a kiss on the lips. This is the perfect recipe for the lovebirds. 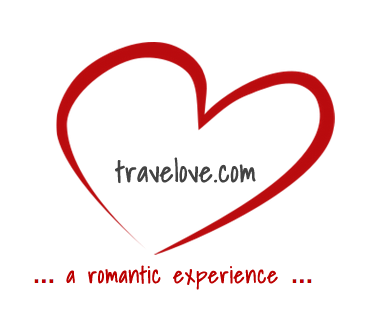 So, if you want to experience all of those romantic gestures, then a beach vacation is what you need to plan. Leave no stone unturned to explore the infinite potential. Here is a list of some of the most romantic beaches in the world. 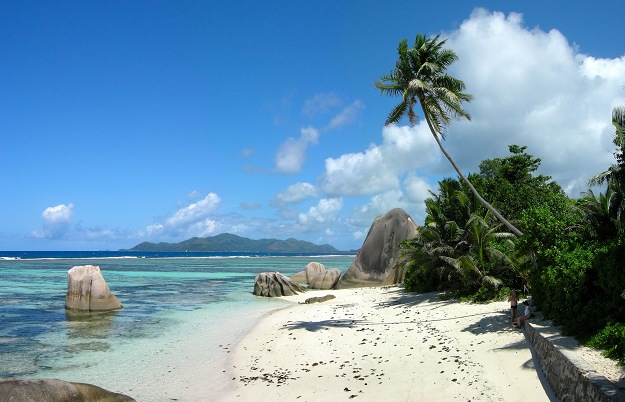 The islands of the Seychelles are located off of mainland Africa. More than 100 islands make up the amazing Seychelles in the Indian Ocean, and some of them have among the most romantic beaches you can find. The pale pink sands of Anse Source d’Argent unfold across the island of La Digue—head to Anse à la Mouche, Anse Boileau, Anse Souillac, Beau Vallon, Carana Beach, North East Point, or Port Launay. The sparkly sands against the sun form a surreal image. You will love the coral reefs and the turquoise waters of the ocean. The Maldives offer it all. Indulge in sinful nights at a four-star resort or swim among the tropical waters some 80 feet (24 meters) underwater. There are 1,102 islands in the Maldives, many of which remain uninhabited, while others offer fantastic resorts and villages. You will love the palm-fringed beaches and the oceanside bungalows. 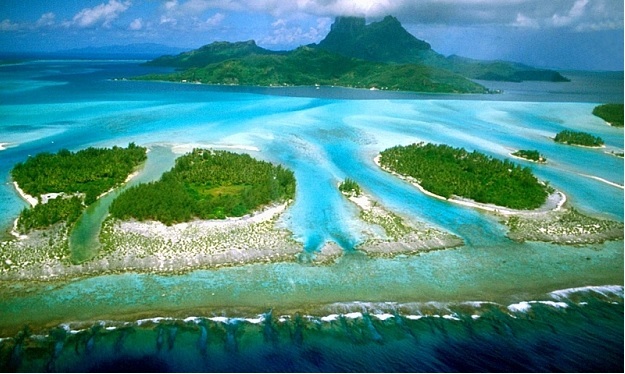 French Polynesia is stunning, to say the least. There are thousands of small tropical paradises strewn all over the coral sea, but the island of Bora Bora probably offers the best beaches of them all. Its isolated stretches of sand, above-the-water hotels, elegant sunsets, and serene atmosphere make it an amazing place. Head to the Matira Point for a simply stunning view. 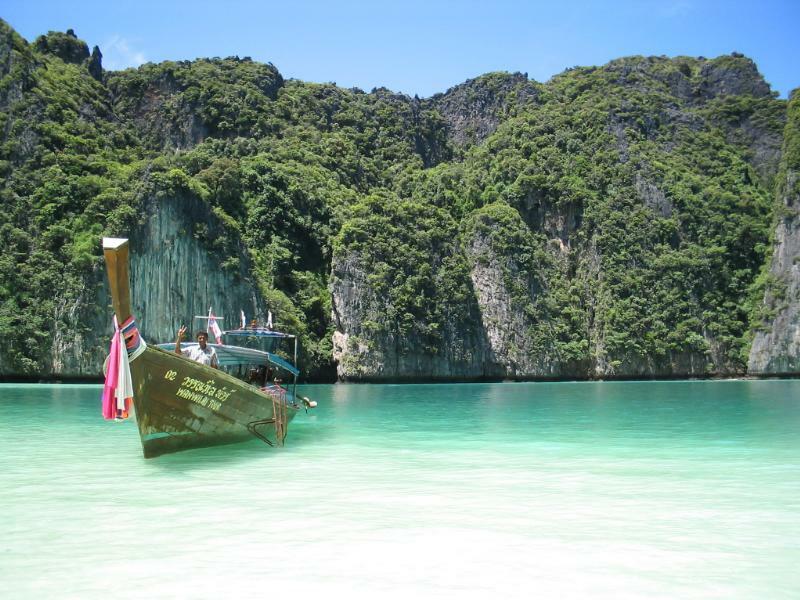 There are plenty of beaches in Thailand that are worth calling home for a romantic holiday. In fact, you will find the most romantic beaches in Asia here. You could visit Railey Beach near Krabi, Maya Bay in the Phi Phi Island system, Hua Hin Beach, or the beaches in Koh Samui. Some of them are known for their full-moon parties, but you will always be able to find a quiet corner to take in the nature all around you. 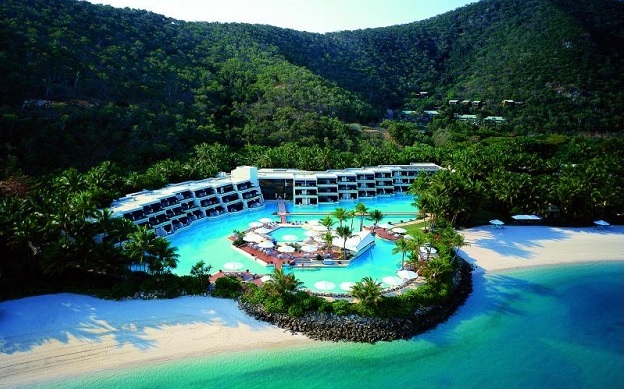 Hayman Island in Australia has been described as Eden. Located in the world famous Great Barrier Reef, you will find plenty of coral beaches that are lined with tropical foliage here. You can head inland if you have had enough of the snorkeling, swimming, and kayaking. You will meet swans, butterflies, and cockatoos. Luxury villas line the southwestern side of the island, and the multiple open-air lawns alongside the coral reefs are just what you need for a fun yet romantic barbeque party.